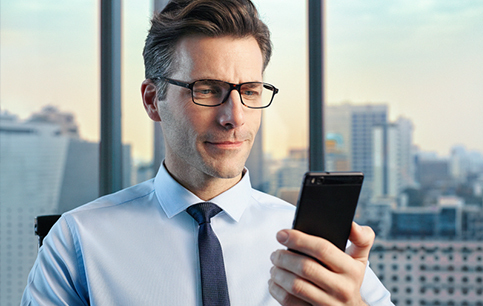 Essilor introduces a new vision frontier – arm’s length vision – with its new premium progressive lens Varilux® X series™. Following the launch of Varilux® X series™ across Europe, more than 10,000 eye care professionals have already begun to explore the benefits of this revolutionary progressive lens at a series of events and roadshows. Featuring augmented reality, video mapping and 2D and 3D animations, the different events have provided a unique high-tech flavour highlighting the cutting-edge innovation in this new progressive lens as well as explaining how it improves the visual experience of presbyopes. Over the next six months Varilux® X series™ will be launched in North America, Latin America, Asia Pacific, Middle East and Africa. Varilux®, invented by Essilor in 1959, is the leading progressive lens brand worldwide and has more than 50 patents as a result of more 50+ years of research and development. 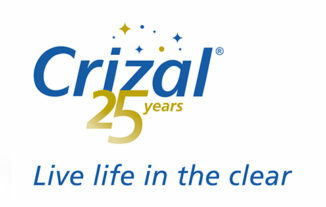 2017 marks the 25th anniversary of Crizal coatings that have helped people see life clearly through protecting against glare, scratches, smudges, dust, water, UV and more. A virtual visit to Essilor’s Shopper Lab, a showroom dedicated to helping eye care professionals optimize the optical shopping experience.